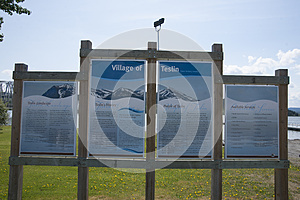 The community of Teslin includes the Village of Teslin and an adjacent Indian reserve (Teslin Post Indian Reserve 13) in Yukon, Canada. 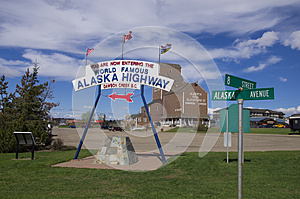 Teslin is situated at historical Mile 804 on the Alaska Highway along Teslin Lake. 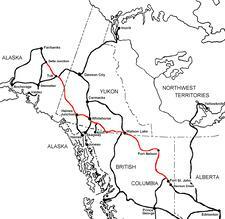 The Hudson's Bay Company established a small trading post at Teslin in 1903 (i.e. 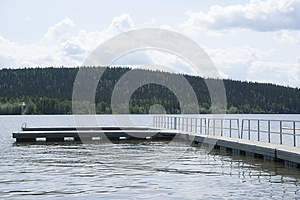 Teslin Post). In the 2011 census, the population of the village was 122, a decrease of 13.5% from the 2006 census, and that of the reserve was 138, a decrease of 11.5% from 2006. Teslin is home to the Teslin Inland Tlingit First Nation. The name Teslin came from a Tlingit word "Teslintoo." Teslin has one of the largest Native populations in Yukon. 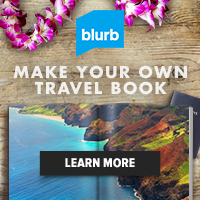 Much of the community's livelihood revolves around traditional hunting, trapping and fishing.